For Baby & Me was set up by Lucy and Rebecca. We met nearly seven years ago when we were first-time pregnant mums on an NCT course. 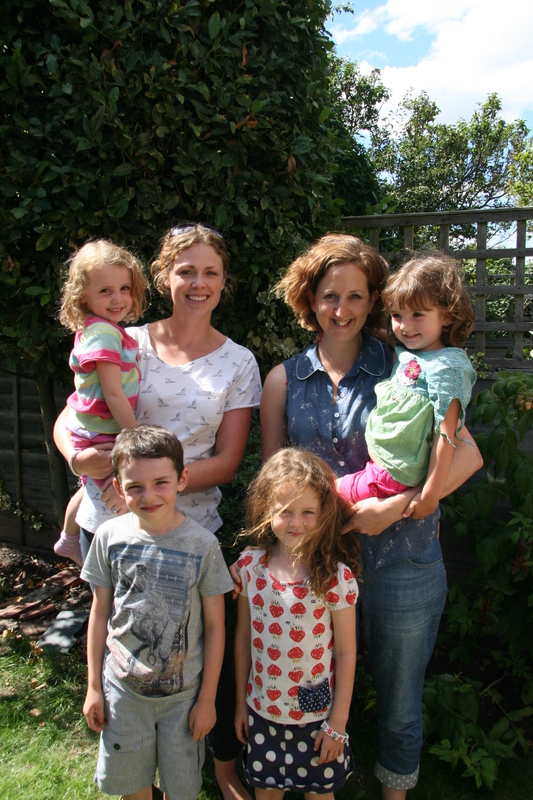 Four children later and Lucy is a registered midwife and qualified reflexologist and Rebecca is an antenatal teacher. We are both certified baby massage instructors with the IAIM. We feel strongly that parents need support, encouragement and confidence to find their instinct. We believe that our courses, services and skills will nurture that confidence and intuition. We hope you enjoy reading our blog where we’ll share with you some of our thoughts on birth and parenting. You can also find us on facebook on twitter @forbabyandmeldn and please do check out our website if you haven’t already!